My name is Mr. Parkinson and I am the Librarian for the Discovery Federation of Endeavour Primary School,Roman Way Primary School and Knights Enham Junior School. At Endeavour we inspire our Pupil's to become confident and independant learners. Our School Library supports this core value, providing facilities and initiatives which enrich the curriculum and encourage children to read for enjoyment! The Library offers a variety of high-quality materials which support the emotional, creative and spiritual development of our Pupils. This includes a selection of; Information, Fiction and Multi-Media titles. Children can choose to read these resources either alone or alongside adult supervision! All on-loan items must be returned after a two-week period, reminders will be sent to each class asking for any overdue books to be brought back ASAP! 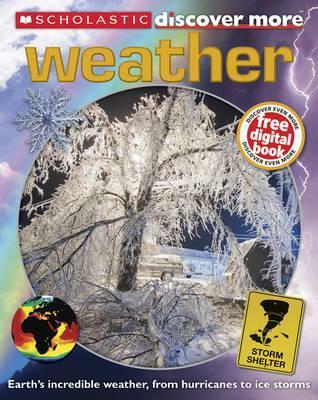 We ask that Parents and Carers take deligated responsibility for the correct treatment of our library stock, £10 will be requested if any title becomes lost or severly damaged! The lending process provides children with a valuable experience, renforcing the values of respect and responsibility! For more information about the range of resources available for loan, please read the Library Resources Overview. Enquiry:- Use the 'Picture Search','A-Z Search ','Wheel' and 'Cloud' tools to help you find and choose your next book! Reviews:- Write a critical review of your favourite books for others to read! Weblinks:- Visit hundreds of curriculum relevant websites to help you complete research! Who Next:- Junior Librarian will suggest a new book to read based on your borrowing history! To use some of these features you will need to enter the reader number which can be found on your Library Ticket! To begin using Junior Librarian.Net on your smartphone or tablet, you will need to download the iMLS App from the App Store or Android Marketplace. We work closely with the staff at the Andover Library on a number of reading initiatives, including promotion of the ‘Summer Reading Challenge’ and ‘Christmas Mini Challenge’. Our families are also invited to visit the Andover Library website to make full use of their services. Reserve and Renew: - Reserve items or renew what you already have on-loan. Library Catalogue: - Search their online library catalogue to discover what books, DVDs and other materials are available to loan. E-Resources: - Access free e-books and audiobooks to read online or download onto your portable device. During the Spring Term, Endeavour took part in two Book Awards organized by the Hampshire School Library Service. 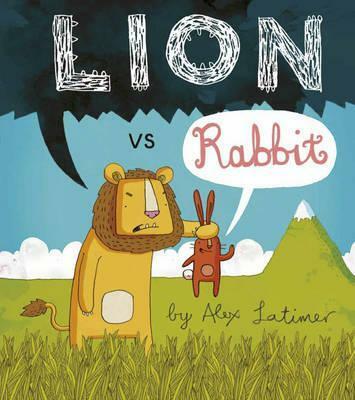 ...Lion vs. Rabbit by Alex Latimer!!! The book was chosen for its strong anti-bullying message and cast of memorable animal characters. A mix of interesting facts and a slick, magazine style presentation helped this book to stand-out from the other nominees. Well Done to everyone on the judging panel for the Hampshire Picture & Information Book Awards, the winning titles have received the Endeavour Seal of Approval. Reading regularly at home is vital to building children’s knowledge, confidence and positive attitude towards books and literacy. This term we are running a reading challenge in our School Library with the aim of motivating reluctant readers in KS1 to share books at both school at home. 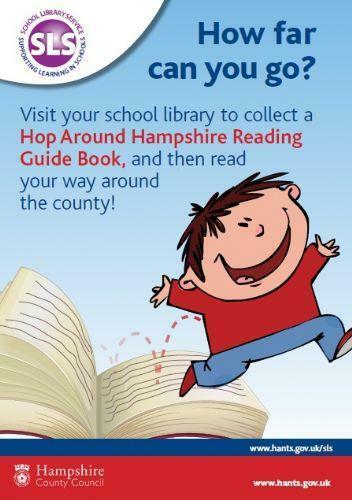 Using our local area as a theme, Hop Around Hampshire asks pupils to complete a ‘Guide Book’ with every stop on their reading journey representing a different text type. The ‘New Forest’ for example requires children to read a story on the theme of wild animals, whilst ‘Winchester’ allows them to borrow a book about a famous person. Pupils can complete their journey in any order they like, but they must ask their teacher or myself to sign the box beside each section. All readers will receive a special certificate if they manage to complete all ten stages of the challenge. We hope this special opportunity will help to persuade your child to enjoy a greater range in their reading.